Children’s Hospital San Jorge expand its services to the construction and renovation of a new Unit for Emotional and Behavioral Conditions a Partial Hospitalization Program designed for children and adolescents aged 5 to 17 years. The Unit for Emotional and Behavioral Conditions, will have 20 beds and offer services diagnostic evaluation, comprehensive treatment and hospitalization for patients with conditions such as mood disorders, anxiety disorders, psychotic disorders, severe disruptive behavior and suicide attempts . The new facilities are located next to the Ronald McDonald House and began offering services in the first quarter of 2015. The physical facilities possess appropriate spaces in a pleasant and appropriate environment for patient support sessions. 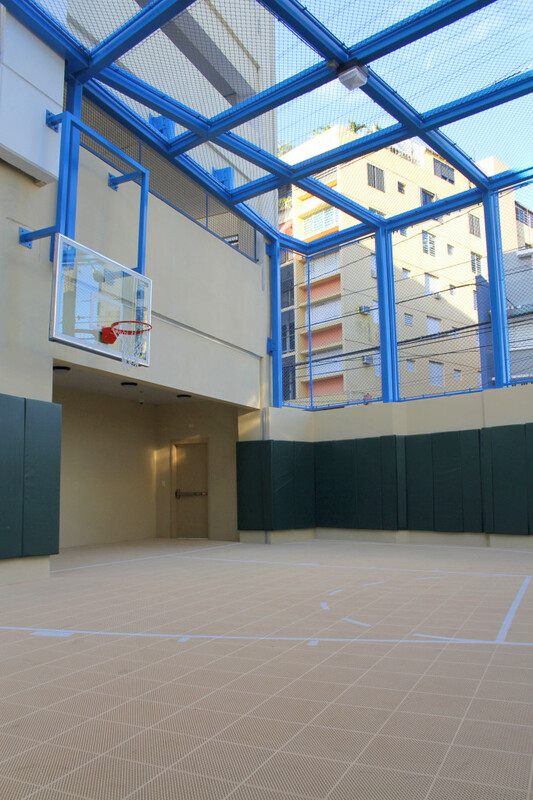 The project includes an outdoor area enabled the therapeutic activity that encourages daily exercise and promote the development of socialization skills. 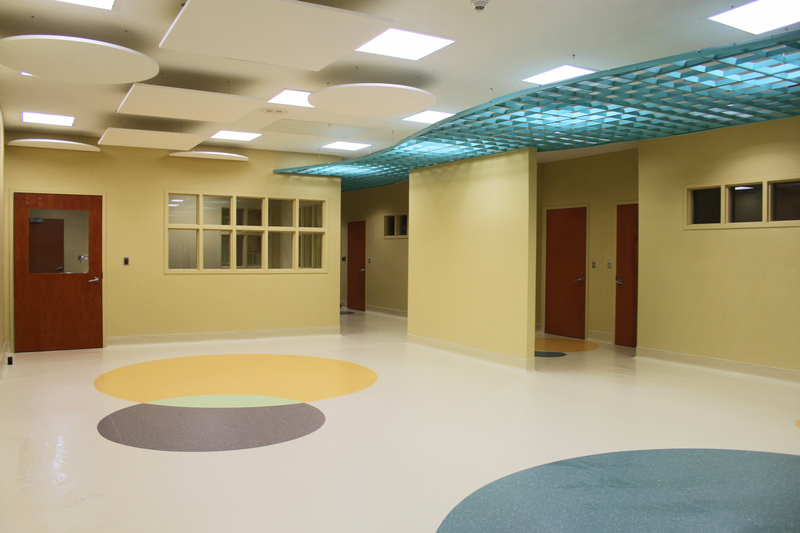 The space, designed to offer a safe and peaceful for patients and their family environment, also includes a cozy dining room and an area for indoor activity. 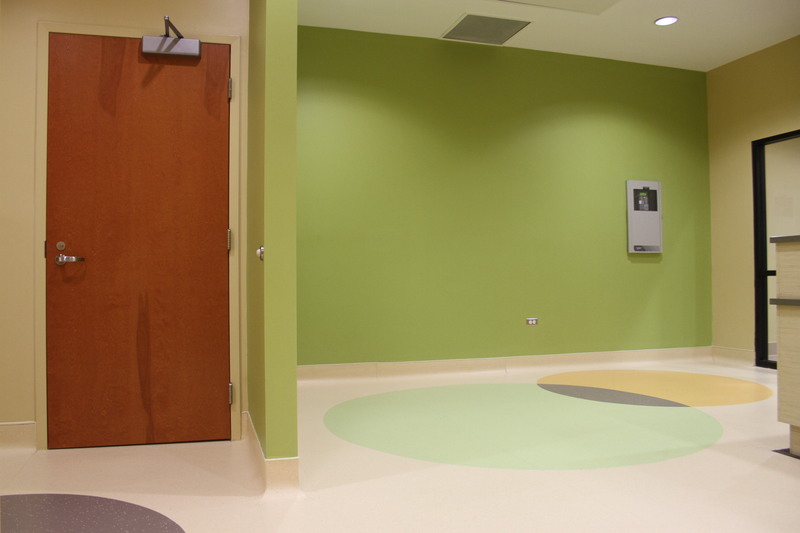 The rooms are prepared with special accessories to ensure a safe environment for patients at all times. The program provides appropriate in a supervised and controlled environment therapeutic activities. This type of intensive therapy environment in the broad opportunities to observe, assess and intervene with the patient. Assessments can range from psychological tests, to psychosocial assessments; among many others and as clinically appropriate. School education of the patient is part of the program, so that the child or adolescent can receive the services to continue their education while in the hospital institution. Treatment plans and services of the new unit at Children’s Hospital San Jorge, include a combination of individual psychotherapy, group therapy, behavior management, family counseling and medications according to the needs of each patient. Another peculiarity of the Unit for Emotional and Behavioral Conditions is the availability of a partial hospitalization program to prepare the child or adolescent to transition from an intensive hospital treatment and his arrival to the family stage. Moreover, to ensure the appropriate level of service for continuing treatment or as an alternative to prevent hospitalization. The Unit for Emotional and Behavioral Conditions will serve as a training center for future professionals with membership in different universities and clinical research centers to facilitate the identification of specific needs for patients. The new unit was designed by the architecture firm of specialist facilities for health care HHCP, based in Orlando, Florida. The Unit for Emotional and Behavioral conditions, only in Puerto Rico and the Caribbean.